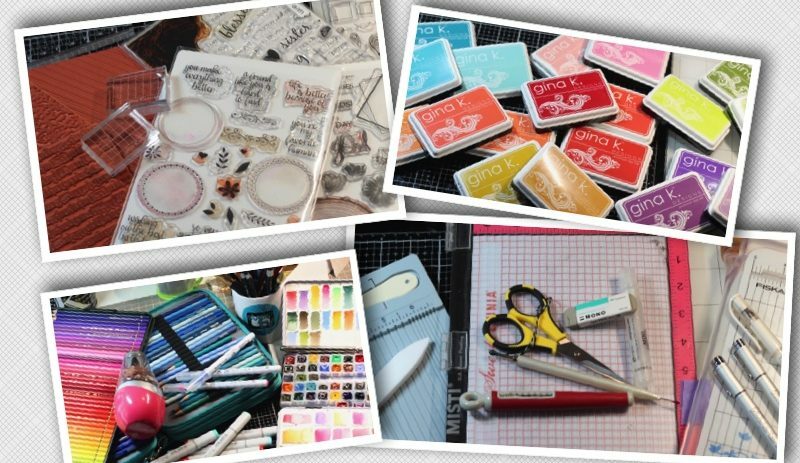 Hi Everyone and Welcome Back to Day Two of the Gina K. Designs February New Release Blog Hop! Today we are featuring two new sets from Hannah Schroepfer. We have To The Moon And Back, and Wonderful World! Both of these sets have been really fun to create with. It was fun making the background for the – To The Moon and Back Stamp Set, and I’m looking forward to learning how to make those beautiful Galaxy Background I see being made. I think To The Moon and Back is a perfect set for it! Wonderful World has so many options in creating fantastic cards with. Just wait until you see all the cards from the team. 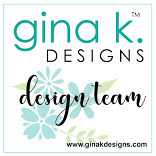 Gina K. Designs has a $50.00 Gift Code for someone that leaves a comment on all the blogs! The Winner will be announced on Gina K.’s Blog this coming Friday. That is all from me today and I hope you are enjoying the hop! Up Next For More Inspiration is Lisa Hetrick! Enjoy the rest of the hop and remember to comment for your chance to win! Karen Hightower – You Are Here! Always fresh ideas and creative and am always thrilled to see your work. I love the two cards you made for the hop and I also love the two at the beginning of the post! I love the pink and gray, my favorite colors! Wonderful cards! Love the sentiments with those two sets! I really like the pink and gray combo. Wonderful ideas! Thanks for sharing. Love them all, but the pink and gray really caught my eye! Gorgeous! Gorgeous and very creative examples from the new release. TFS!